You can also download chntpw for ALT Linux, Arch Linux, CentOS / RHEL, Debian, Fedora, Mageia, ROSA, Slackware, Ubuntu distributions from this link. If you need to download the old version, please visit Offline NT Password & Registry Editor’s official website. 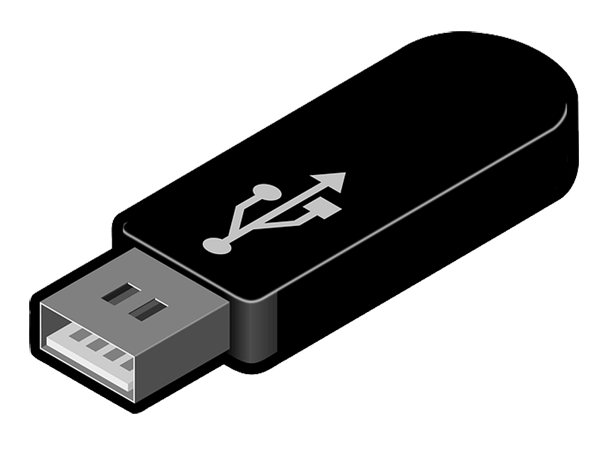 After you’ve downloaded it, you then need to burn chntpw to CD/USB drive in order to get it to work.